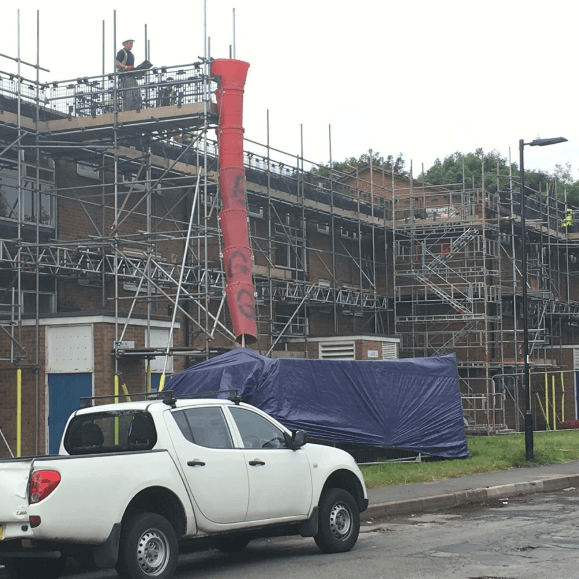 Was formed in 2003 from the utilisation of Steven Griffith’s (Director) previous knowledge and skill set in Scaffolding and Health & Safety Management. Over a subsequent period of years the director has developed a highly skilled management team and the company now offers the following areas of expertise. Projects are run to a high professional standard which can be attributed to the following reason’s. 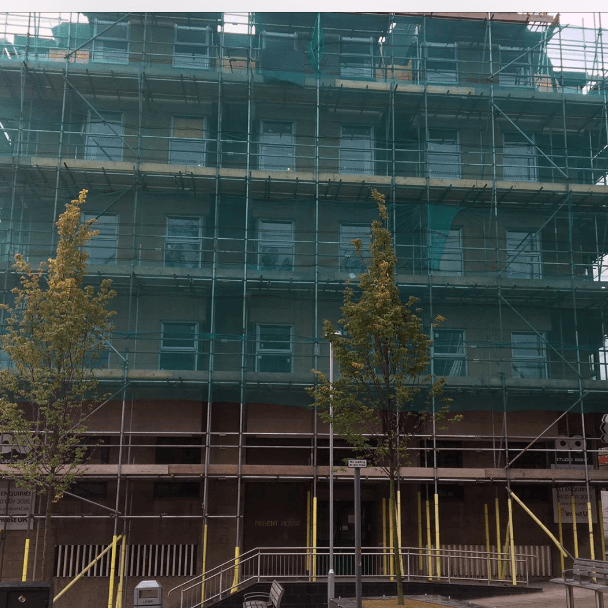 We employ a truly structured approach to all scaffolding works with the right management in place to run multiple projects. We are extremely selective about who we choose to work for us. We endeavour to employ the very best fully qualified CISRS tradesmen and try to ensure before employing them that the individual has a wealth of knowledge in their own particular trade. 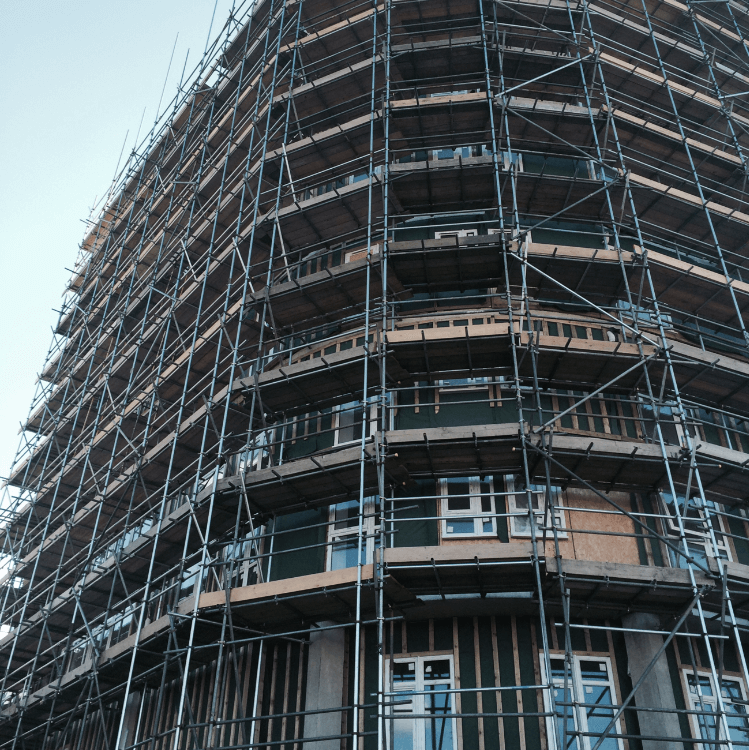 We are able to provide clients with a complete scaffolding service having formed strong alliance’s with architects, surveyors, structural engineers. 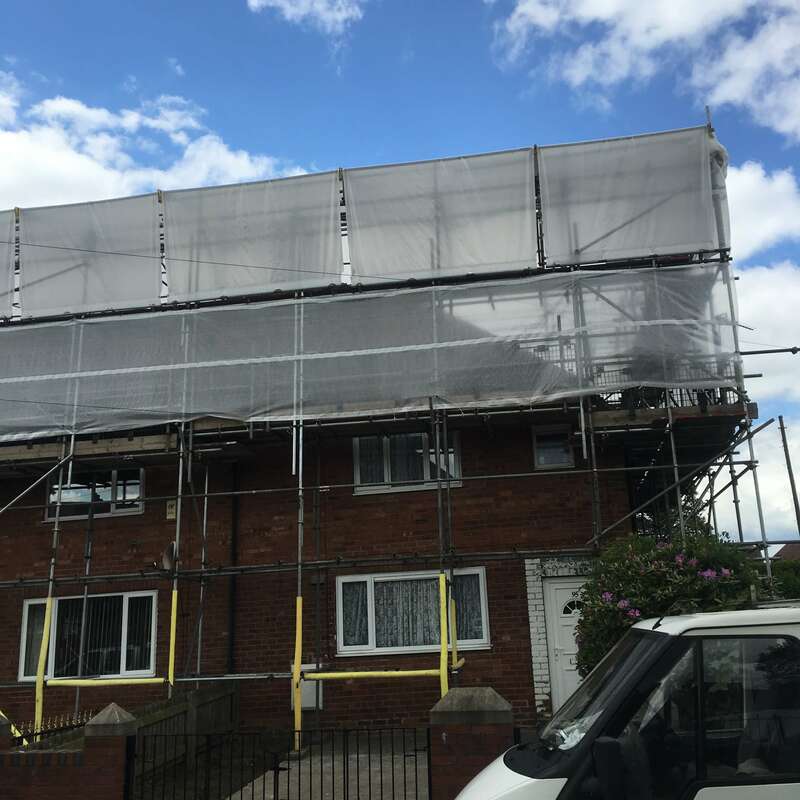 At GAP Scaffolding, our experienced team of scaffolding professionals supply and erect a complete range of scaffolding systems.